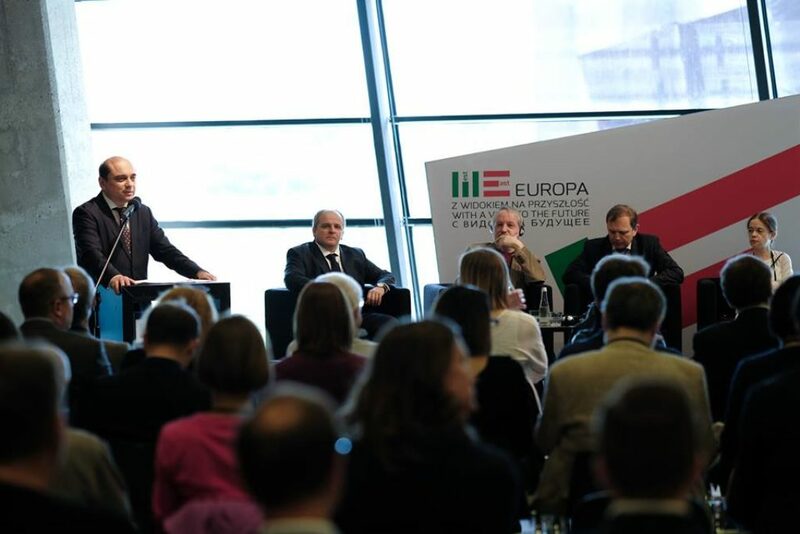 Europe with a View to the Future is an international forum for European reflection. 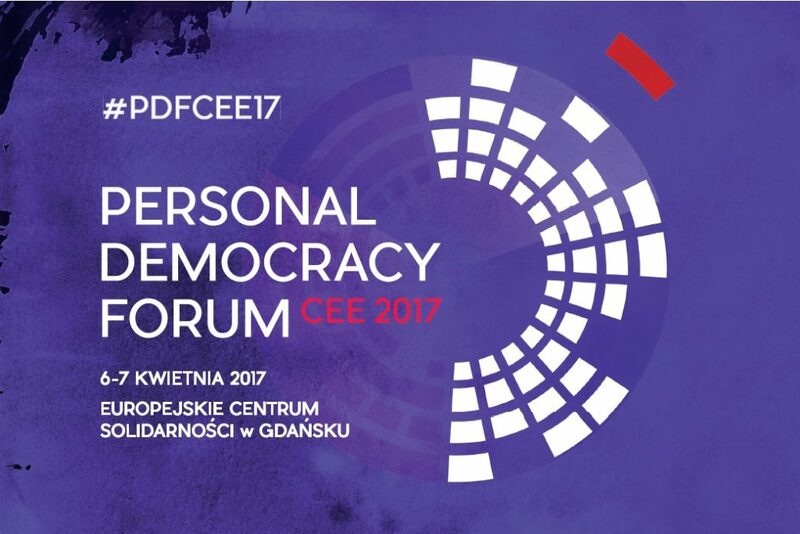 This year’s forum will be held on May 25-27 2017 at the European Solidarity Centre in Gdańsk. – Russia: 100 years after the revolution. A return to imperial politics in Europe? – Antiliberal counter-revolutions. How are they changing Europe? – Collective memory – a space for conflict or dialogue? – In what kind of Europe do we want to live? Europe 60 years after the signing of the Treaty of Rome? 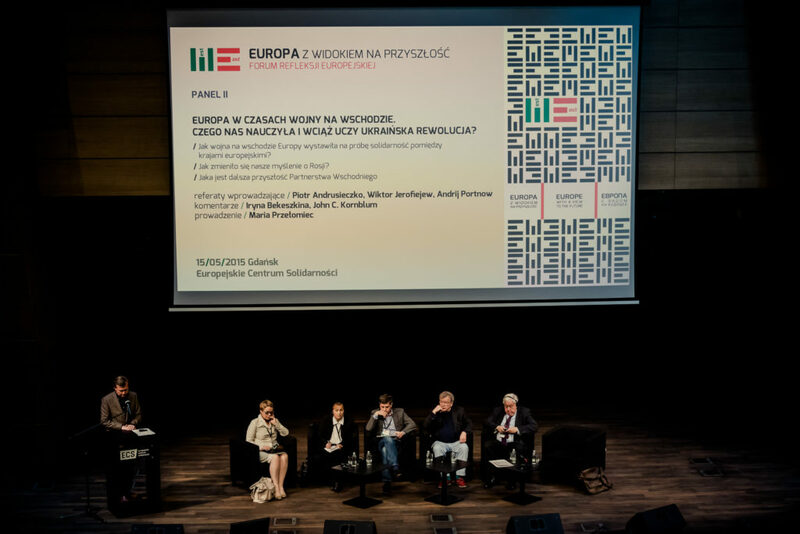 This year’s forum, the fifth Forum edition, will be dedicated to Leonidas Donskis (1962-2016) – Lithuanian philosopher, essayist, academic teacher and MEP who passed away in 2016. Donskis was a great friend of the European Solidarity Centre, editorial board member and author for New Eastern Europe. He actively worked for the Polish-Lithuanian dialogue and supported the development of young people from the Polish-Lithuanian border.